As more and more of those alternatively-powered vehicles hit the streets around America, the potential legal issues grow. We’ve already seen batteries burst into flames so who knows what lies ahead with hybrids, pure electrics, hydrogen or natural gas vehicles? Manufacturers are keeping a close eye on the situation within not only their research and development departments, but legal ones as well. 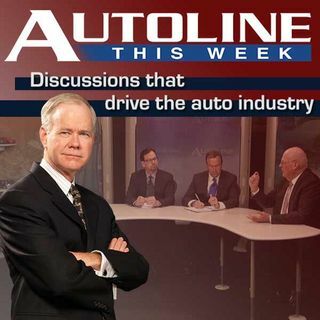 Joining John McElroy to talk about these potentially explosive issues is an expert panel ... See More including, Fred Fresard from the suburban Detroit law firm Dykema, automotive consultant Thomas Livernois and Mike Ramsey from the Wall Street Journal.